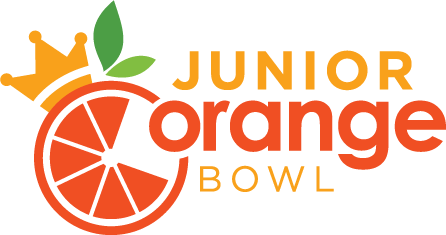 Junior Orange Bowl's 70th Birthday Bash! 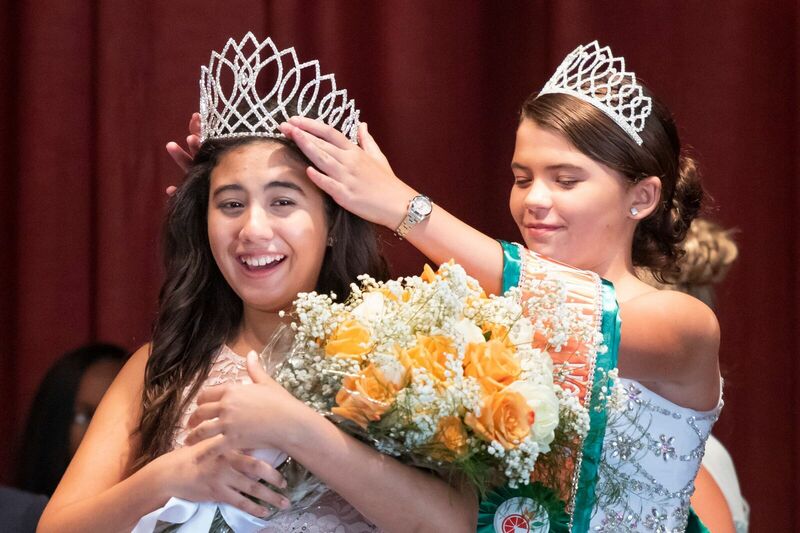 Kendra Scott Gives Back -- On Saturday evening, August 18, Kendra Scott and the Junior Orange Bowl teamed up to celebrate the Junior Orange Bowl’s 70th Birthday Bash! 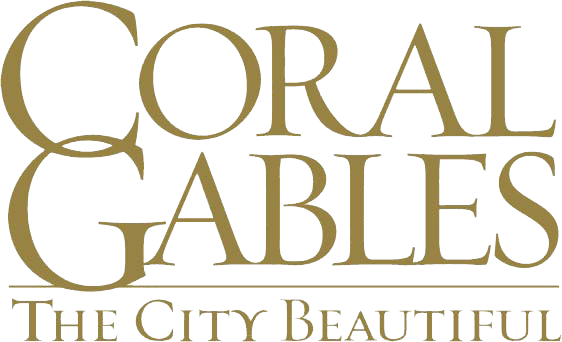 Guests enjoyed sips, sweets and jewels while shopping to benefit the youth athletic, arts and educational programs of the Junior Orange Bowl. Guests who made any purchase on behalf of the Junior Orange Bowl were entered in a raffle to win a diamond piece. 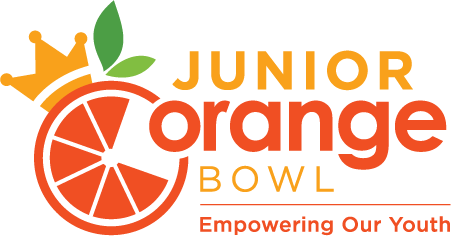 Thank you to everyone who came out to this fabulous event in celebration of the Junior Orange Bowl’s 70th Birthday! Kendra Scott stands behind the importance of giving back with the three core pillars of Family, Fashion and Philanthropy.